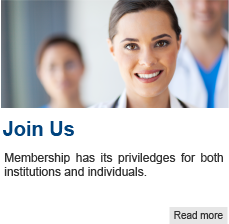 The American Trauma Society is dedicated to the elimination of needless death and disability from injury. 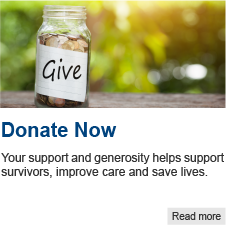 For 50 years, the ATS has served as an advocate for the trauma care system, trauma prevention programs, and survivors of trauma and their families throughout the United States. Our mission is to Save Lives, Improve Care, & Empower Survivors. Excellent trauma care relies on an optimally functioning trauma system. It requires a coordinated, multidisciplinary approach to the care of the victim. 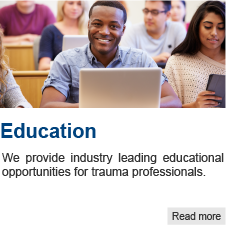 The ATS provides critical information on trauma to its members, to policy makers, and to the public, all while supporting the needs of families. It is a strong supporter of injury prevention, creating and producing programs in an effort to reduce the impact of morbidity and mortality on our nation. The members of the ATS are the critical players in trauma care. 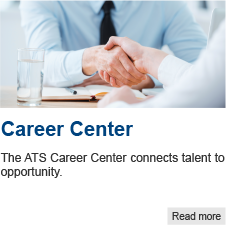 ATS works with its members to insure that they are the best informed and the best prepared to provide unsurpassed medical care in their communities.